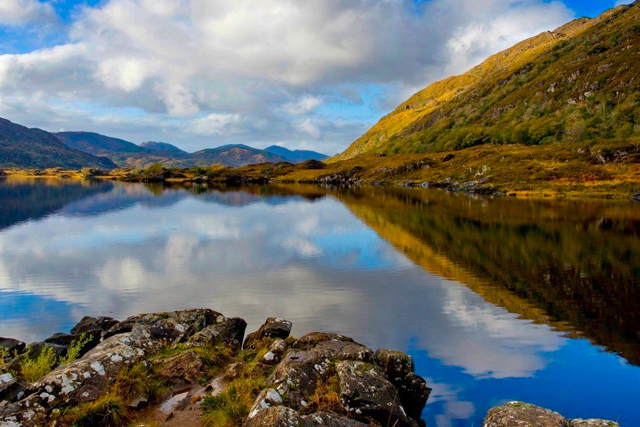 The magnificent Ring of Kerry allows you to explore the ‘real’ Ireland, away from the crowds amongst beautiful scenery. Travelling by bike on our Unspoilt Ring of Kerry Cycling trip you’ll travel off the path to enjoy a more leisurely and quieter mix of inland and coastal scenery. Let’s take a look at some of the images you can expect to see en route, many taken by Calvin Yates in our Product team, who visited to test all the routes in May. 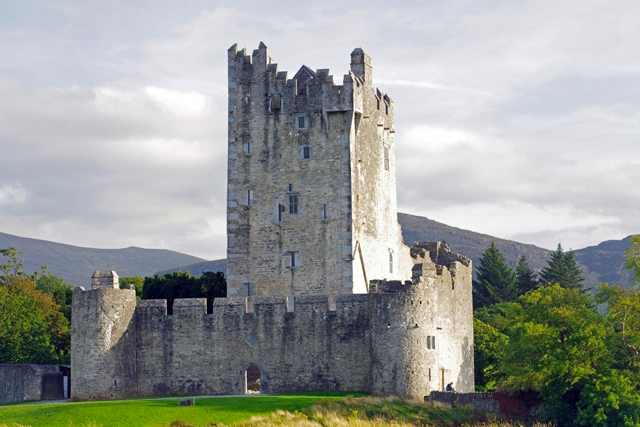 Ross Castle in Killarney: At the end of Day 7 you’ll head back into Killarney via the National Park, passing the C15 Ross Castle. 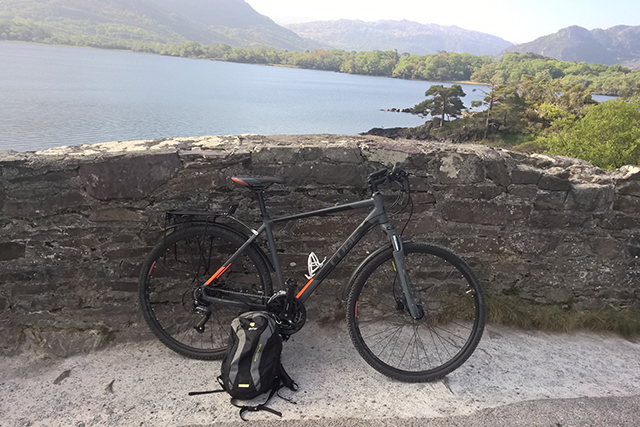 Killarney Lakes: You’ll follow a series of cycle trails on Day 2 around Killarney National Park and admire the three beautiful lakes. 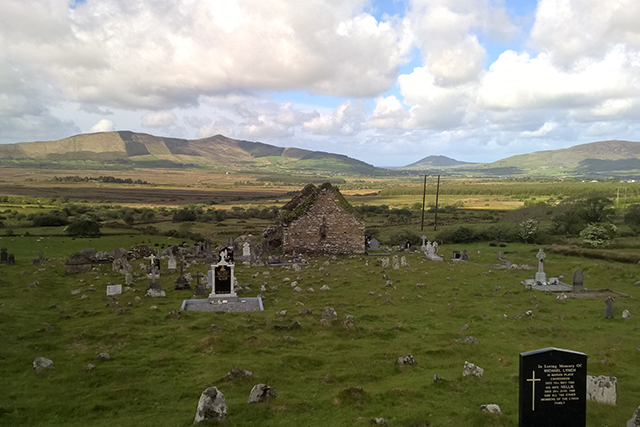 Caherciveen to Blackstones: Leaving Cahersiveen on the old road on Day 5 you’ll pass Daniel O’Connell’s birth home before heading inland past ruined abbeys and ancient graveyards. Glenbeigh to Caherciveen: On Day 4 you’ll cycle along a wonderful narrow road fringed by large green meadows and peaks in the distance. Kenmare to Killarney: From the Black Valley you’ll climb to the Gap of Dunloe and follow a road passing beautiful glacial lakes, on Day 7. Killarney National Park: Another great shot taken cycling through the park. 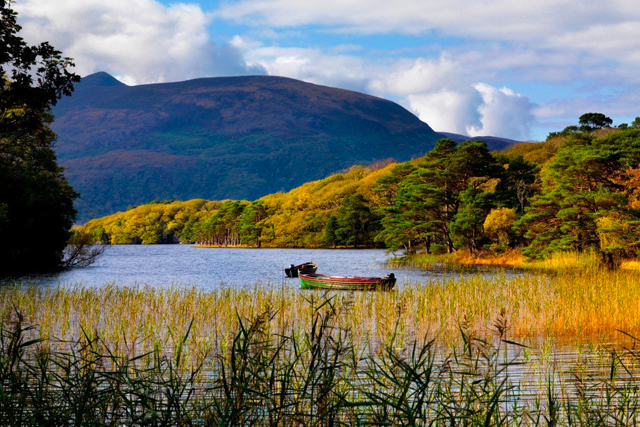 Purple Mountain: A lovely view of Purple Mountain from Killarney National Park. 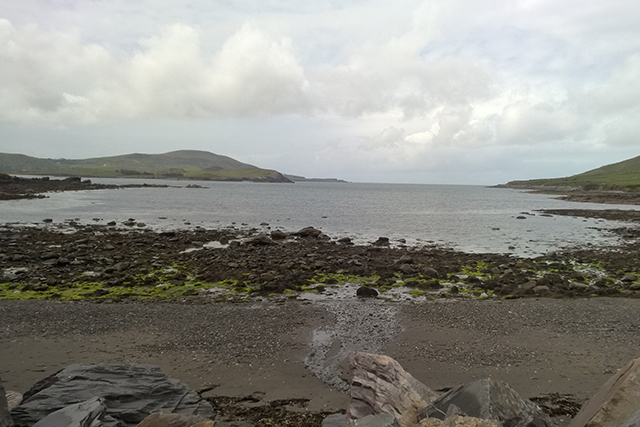 Now feeling inspired to explore the Ring of Kerry? 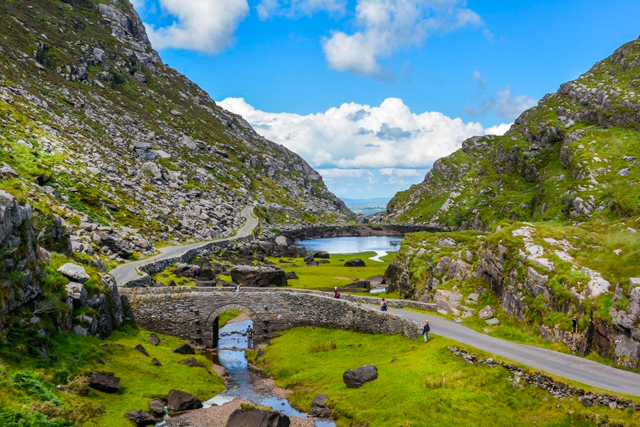 Take a look at our 7-night Unspoilt Ring of Kerry Cycling trip.